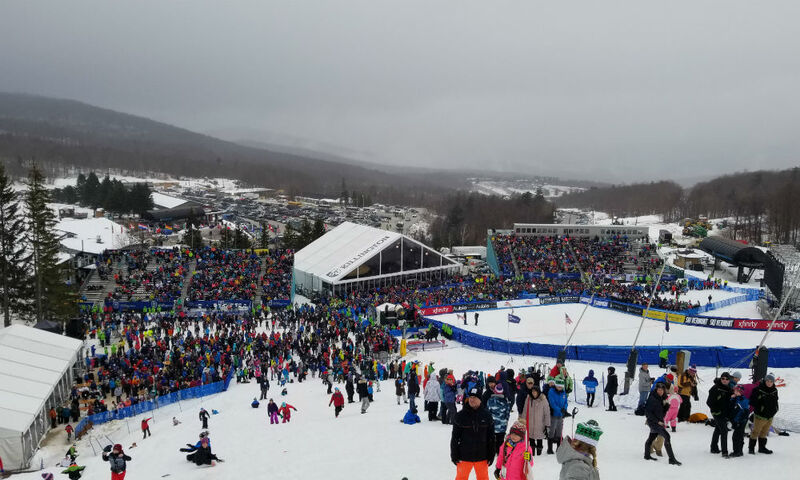 'saratoga living' headed to the hill to watch two-time Olympic gold medalist Mikaela Shiffrin take home another win. 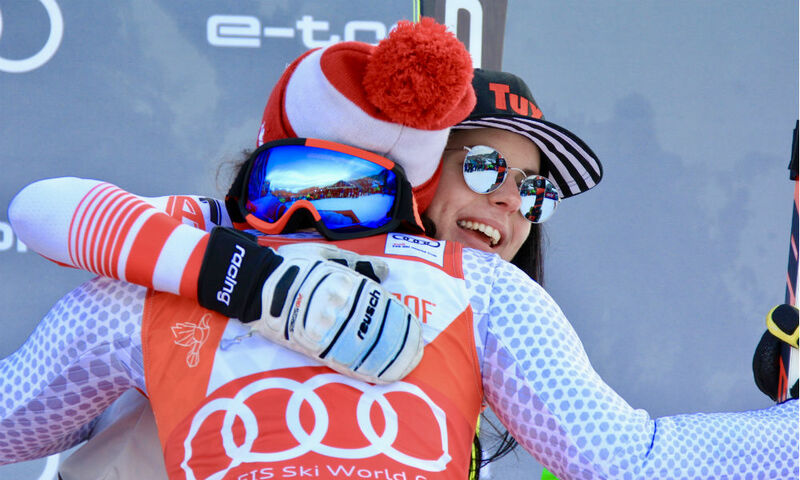 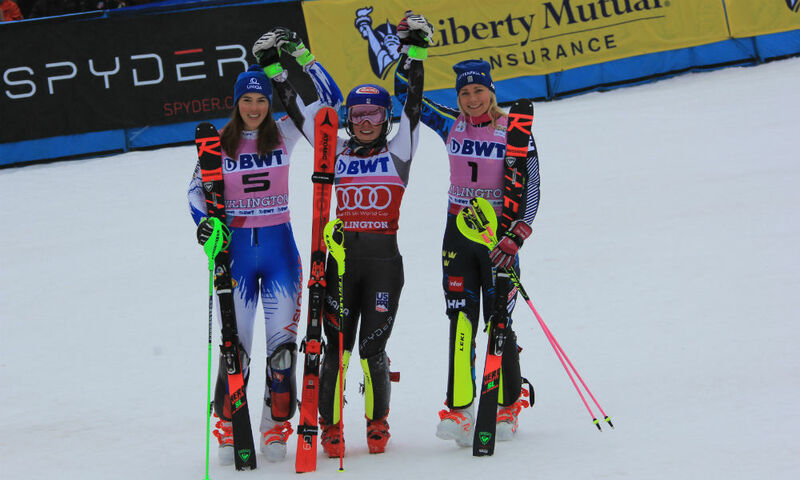 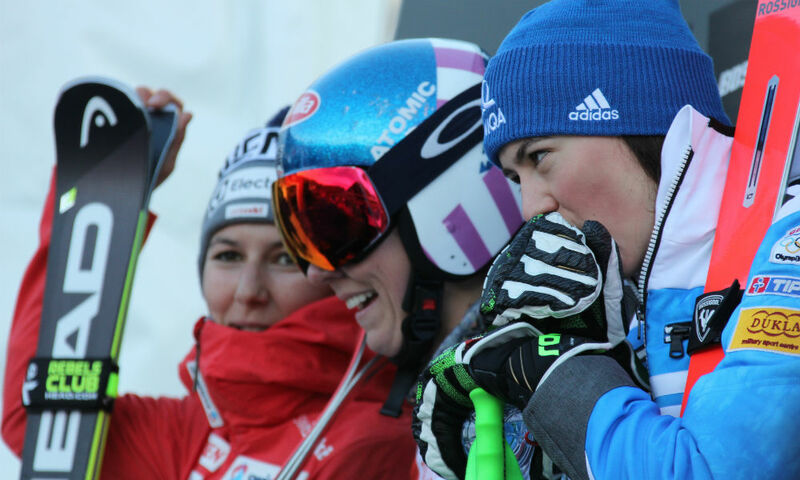 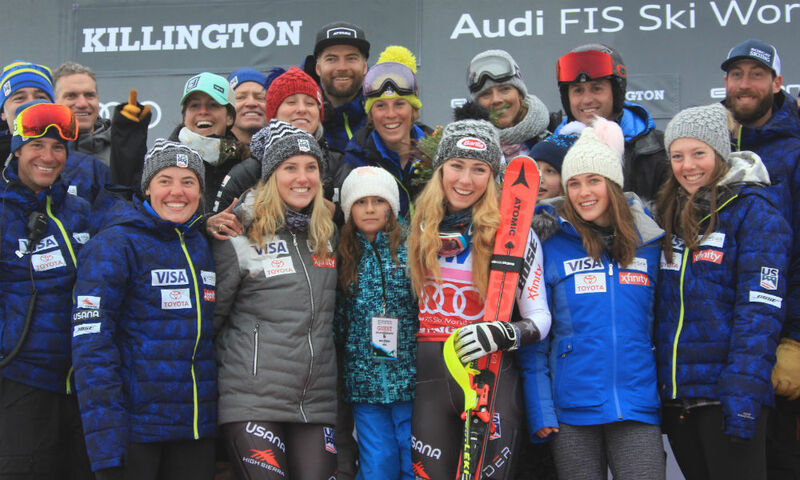 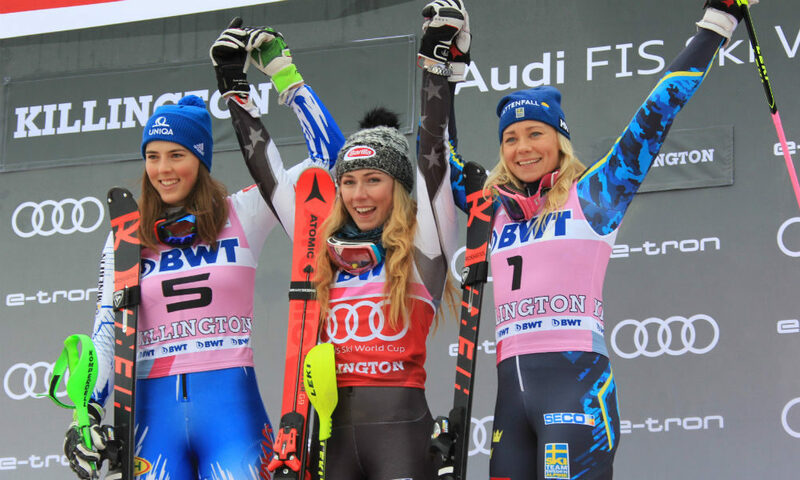 “The crowd carried me down the hill,” Shiffrin told reporters. 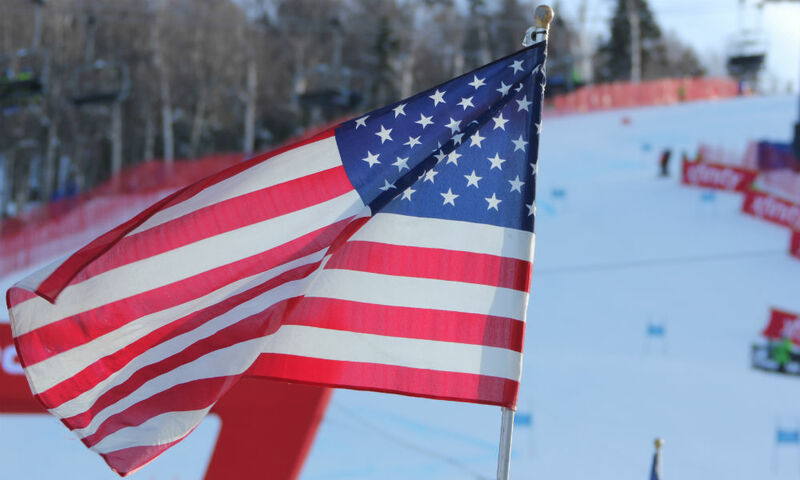 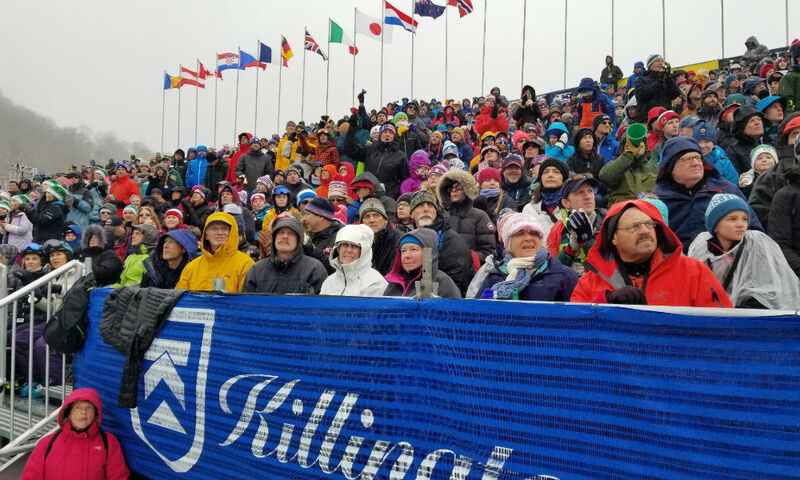 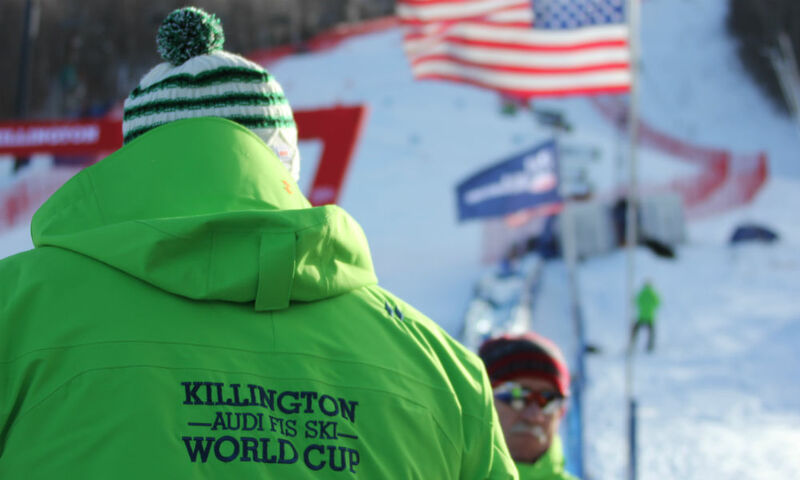 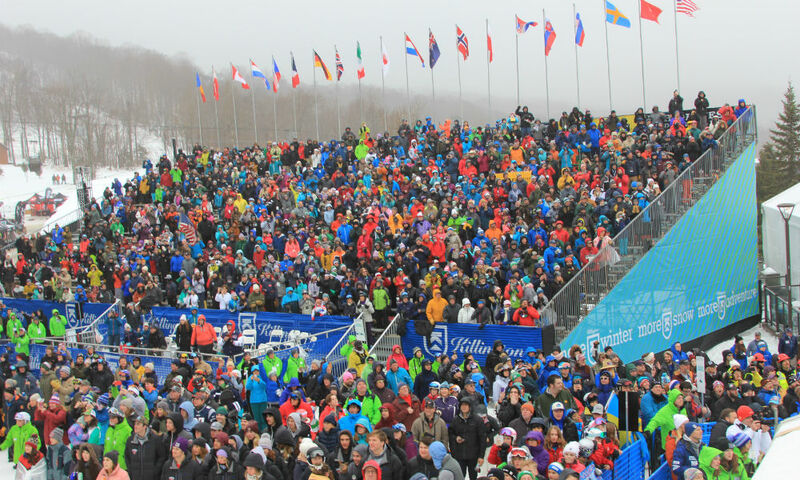 “It’s amazing to race here.” The crowd was indeed noteworthy—a record-breaking 40,000 spectators showed up over the course of the weekend, making Killington the most attended stop on the circuit. 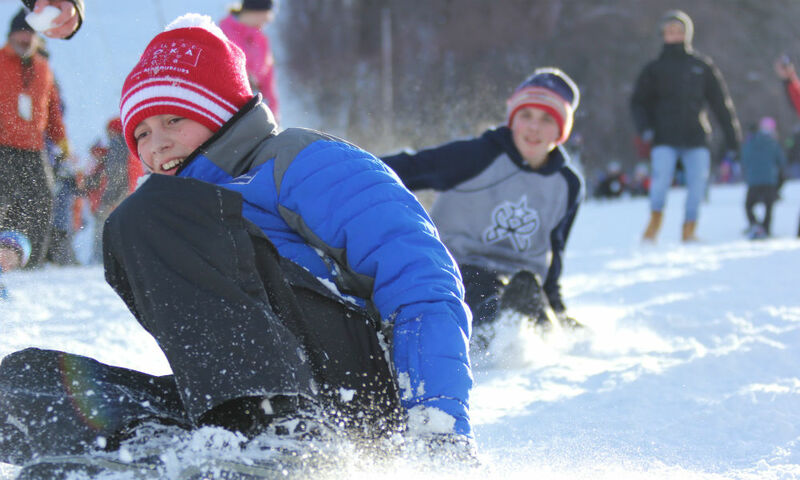 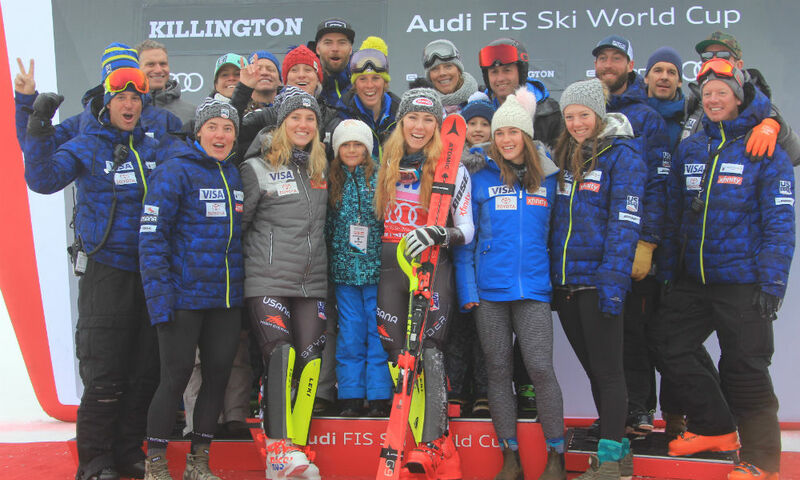 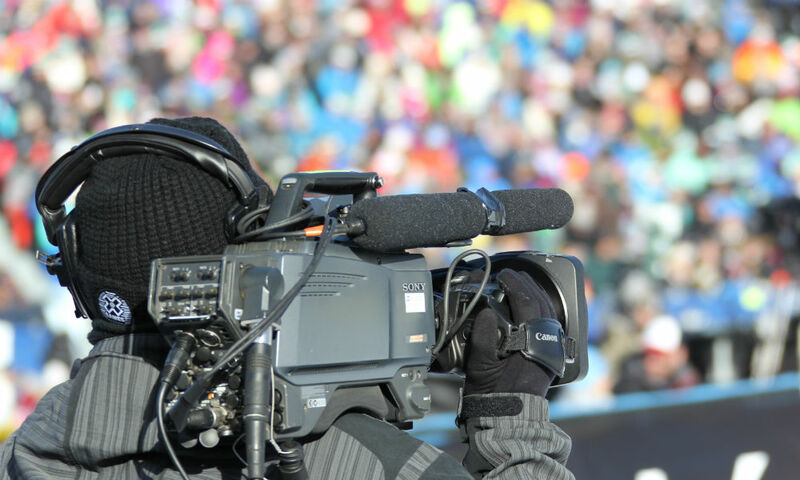 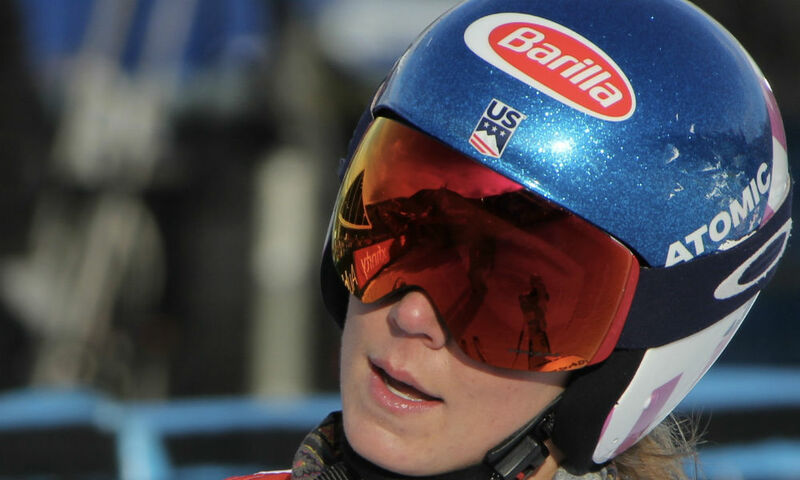 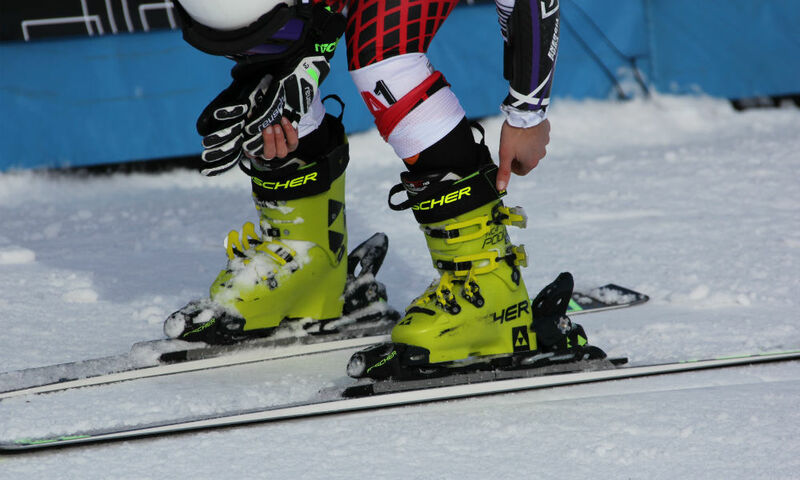 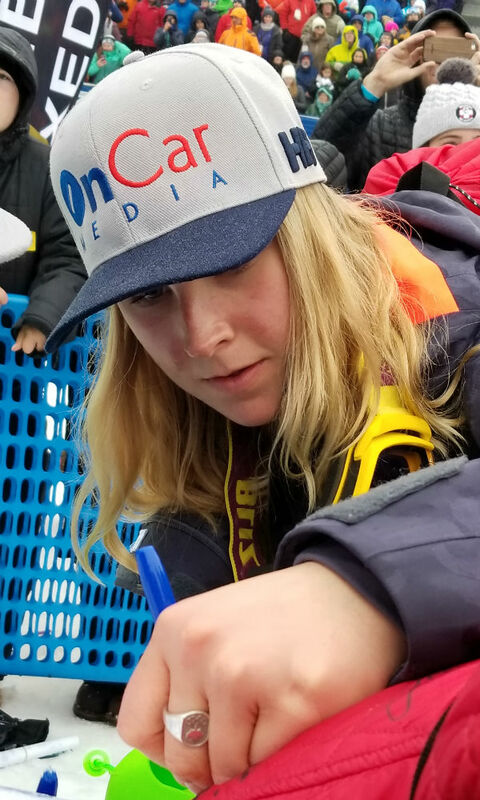 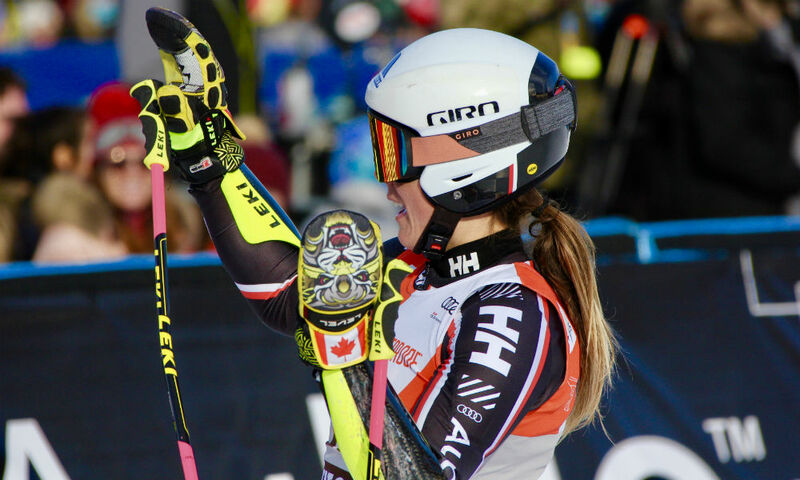 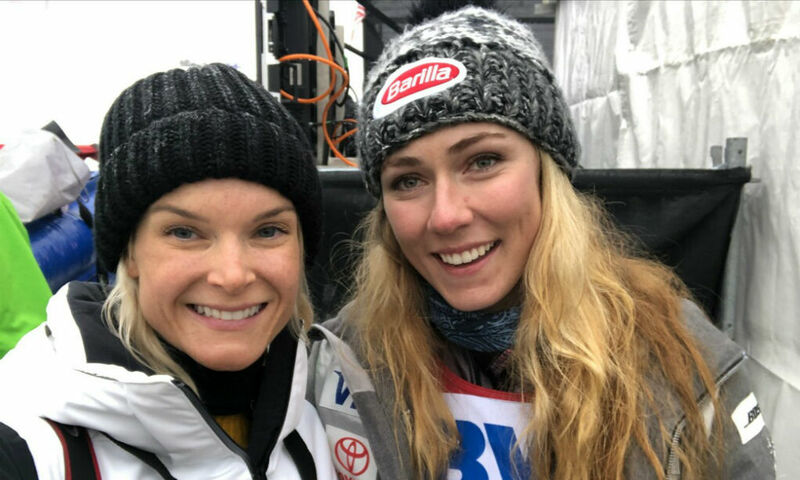 saratoga living‘s photographer, Eric Huss, was on the ground at The Killington Cup, and got up close and personal with a few of the weekend’s stars, including Shiffrin. 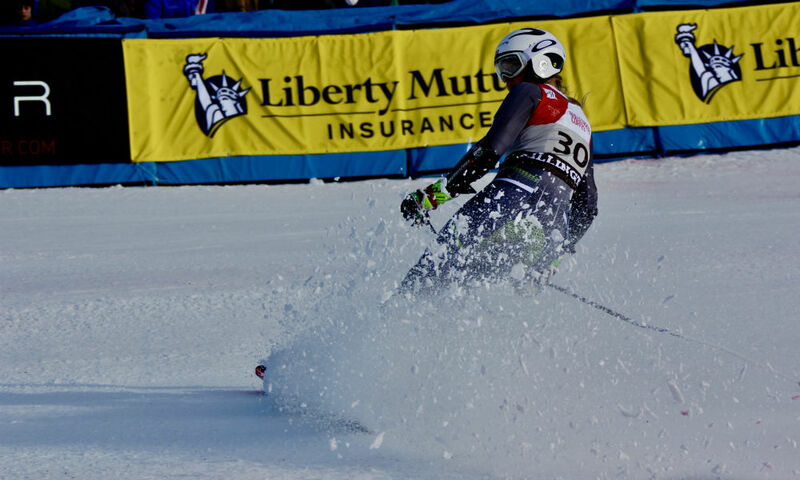 Be sure to check out his images in the gallery above.